If you want to eat healthier, the time to start is now. 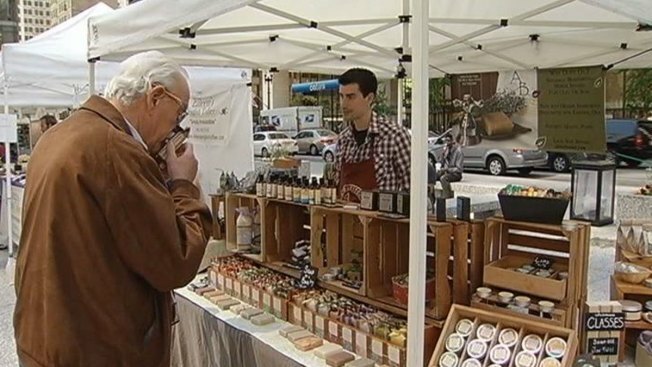 The spring and summer months bring a fresh flavor to Chicago with its bustling farmers markets. Take your pick from straight off the farm fruits and vegetables, gluten free foods, and handmade baked goods. You don't have to travel far to get your fill of healthy snacks. The city has farmers markets located in several neighborhoods. Fulton St. & Halstead St.